We all have been crazy about celebrities, but with each scroll downwards you will get abundance of excuses to be more crazy about these stars. These pictures will leave you awestruck for sure! 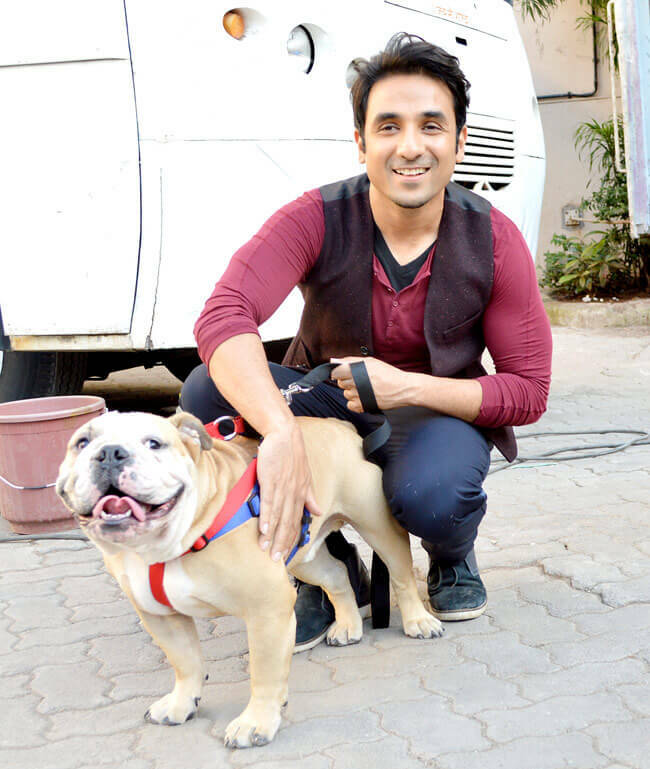 Get read for a dose of Vitamin-Cuteness, which will ensure that you will have a winning-smile day long! 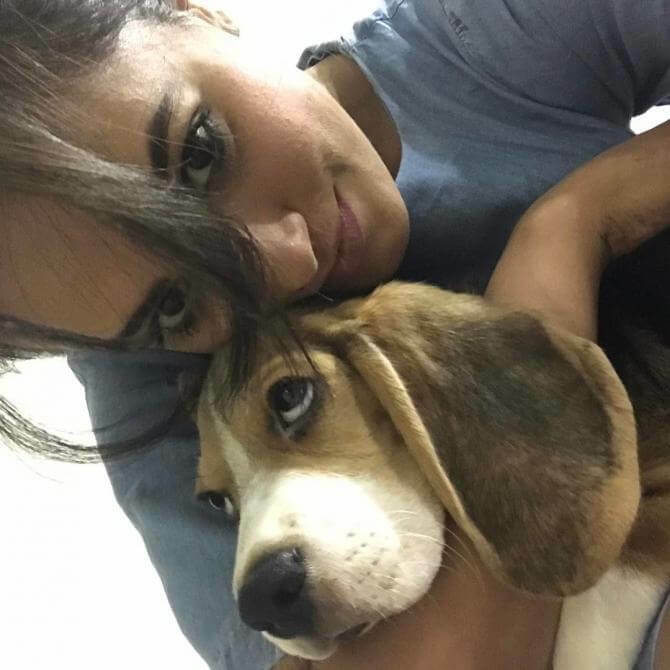 Meet Diana Chopra, one look at this pup and you'll know exactly why Priyanka Chopra fell in love with her. The 'Baywatch' beauty adopted the pup about four months ago and named her Diana. The actress revealed that she loved the way Diana kept snuggling into her arms when she met her for the first time, thus forging a deep bond between them. 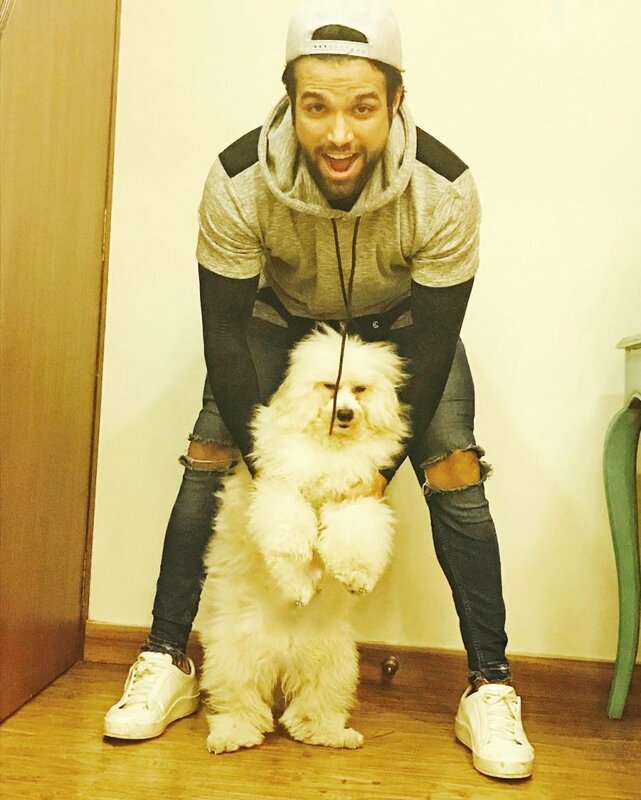 Priyanka is also the proud owner of a Cocker Spaniel called Brando. She adopted this adorable pup, who goes by the name Diana, in New York last year. 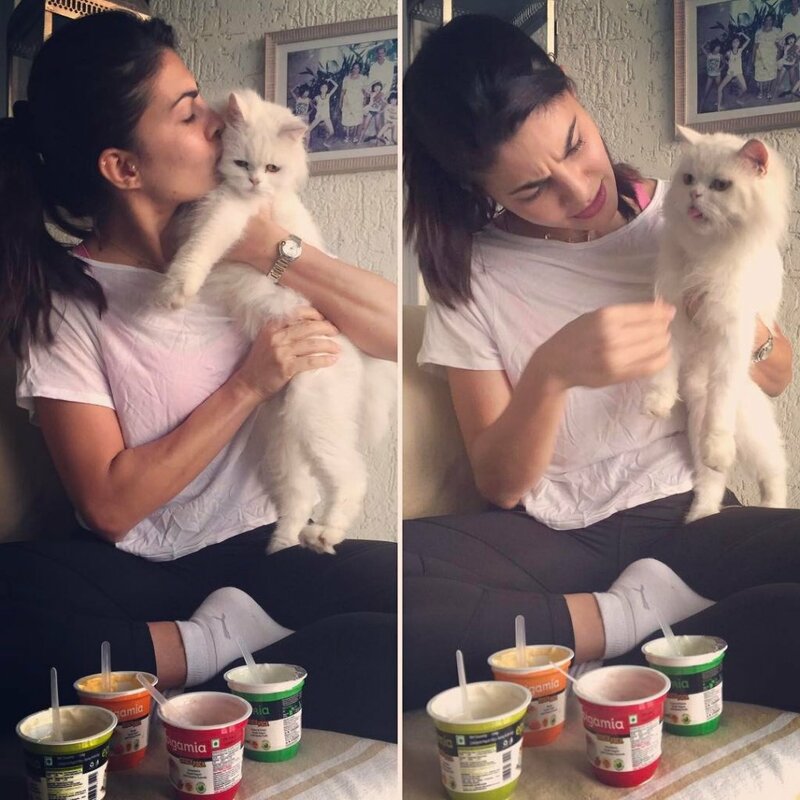 Diana seems to be ‘Mommy’ PeeCee’s favorite child. She also has her own social media manager. 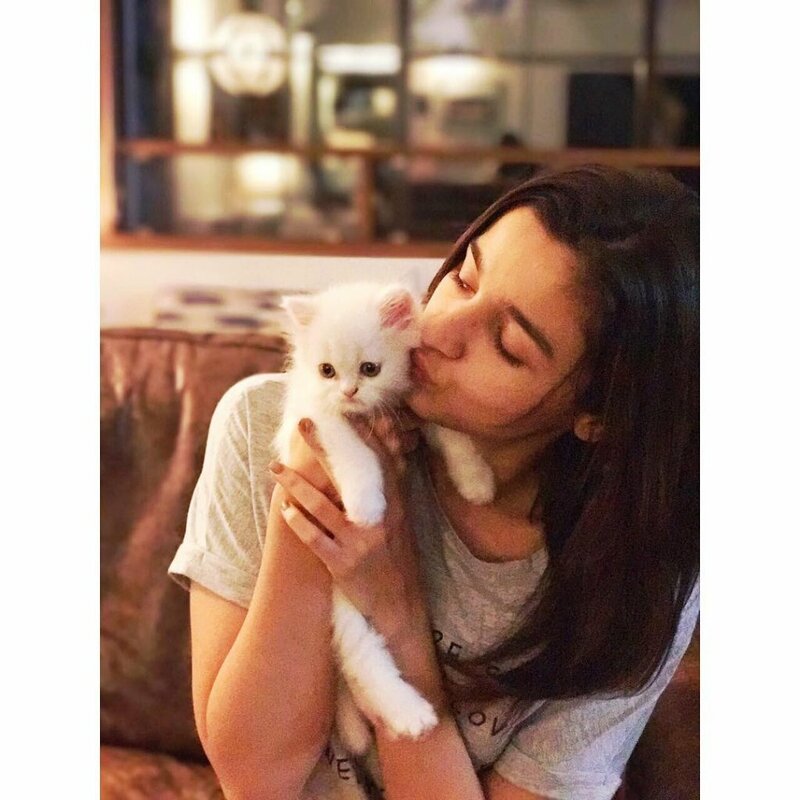 Anybody who follows Alia Bhatt on Instagram knows that she has always been an animal lover. 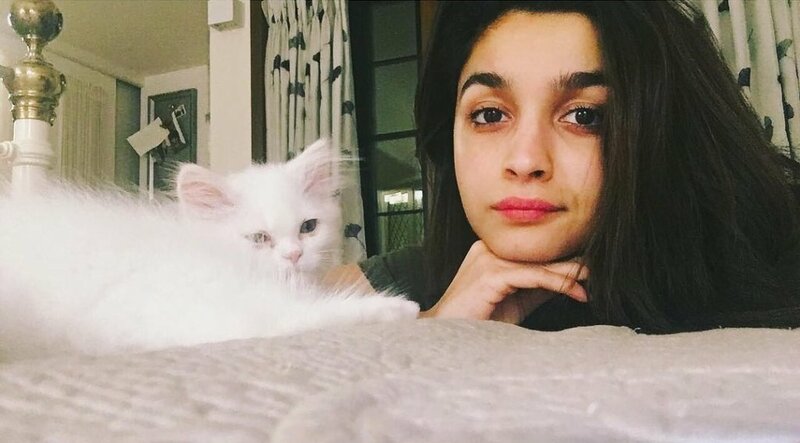 The star and her sister Shaheen already have two cats, Sheeba and Pikka, and on Bhatt’s 24th birthday, their family grew by one more when she gifted herself a third kitten, Edward Bhatt. 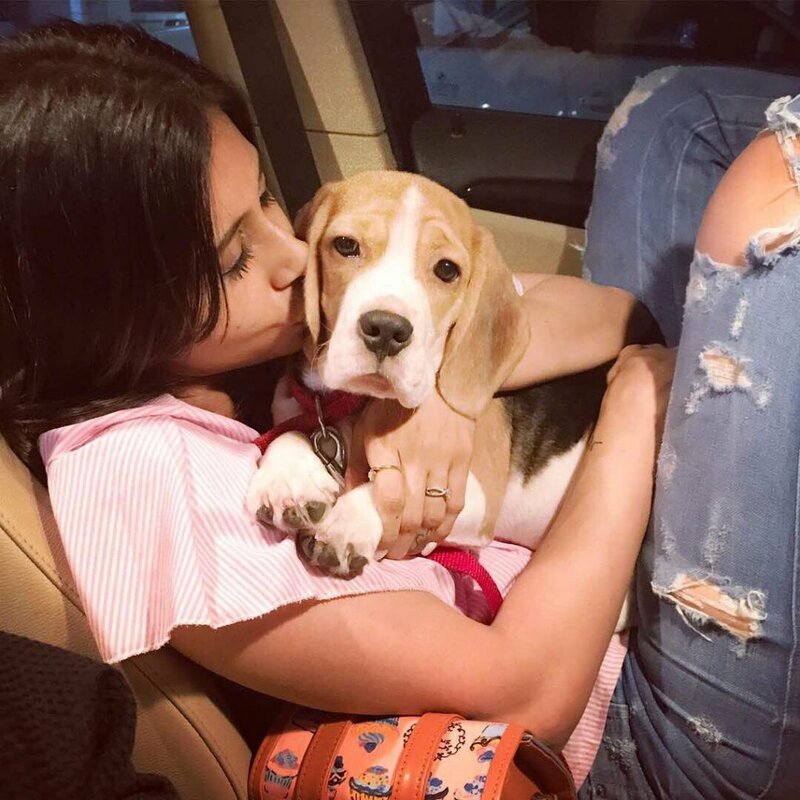 Since the big day two months ago, both Bhatt sisters have been loading up their Instagram pages with one adorable snapshot of their new friend after another. But their posts couldn’t be more different. 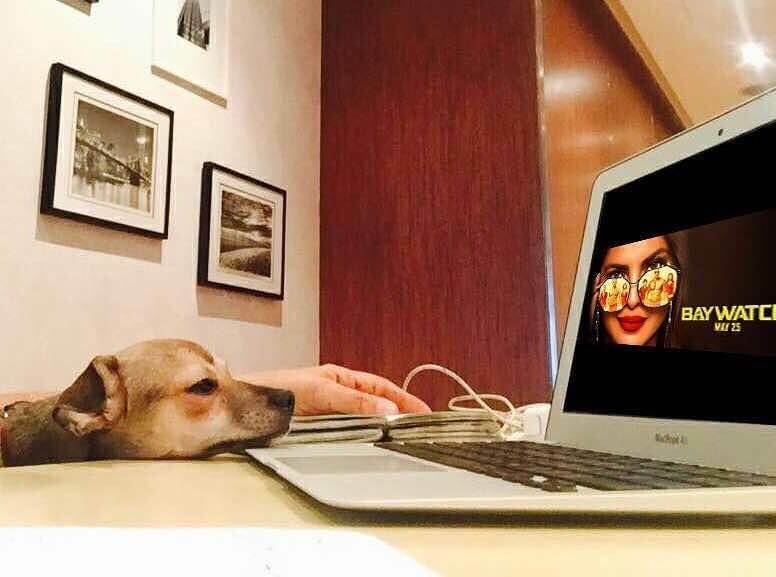 An ardent animal lover and staunch PETA supporter, Jacqueline posts Miu Miu’s photos on her social networking pages, making her just as popular. Well, all we can say is with a companion like that who would not want to post photos, take selfies or even create Dubsmash videos. 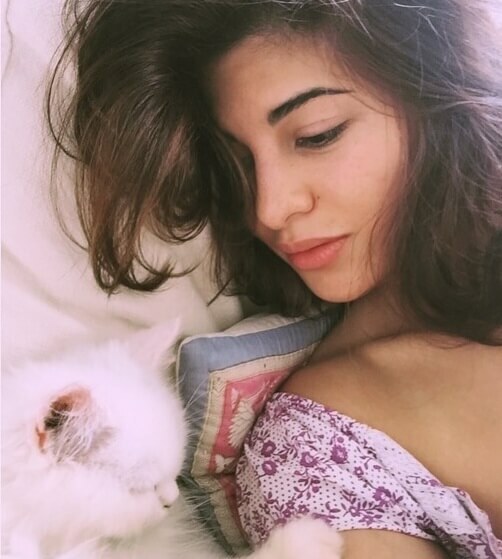 She’s got Miu Miu, a fluffy white Persian kitty. 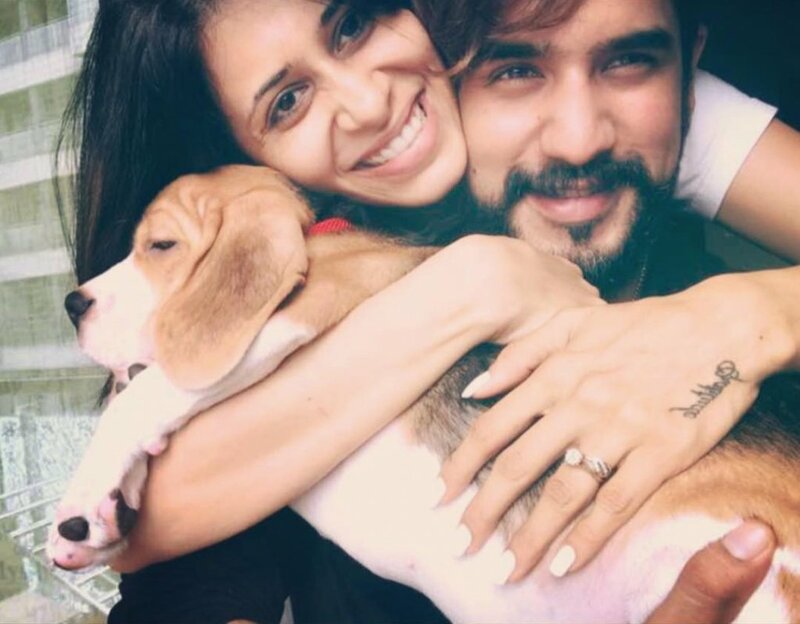 TV's favorite couple Kishwer Merchantt, Suyyash Rai are enjoying their marital bliss and the two recently welcomed a new member to their family, a beagle and have named him 'Batuknath'. 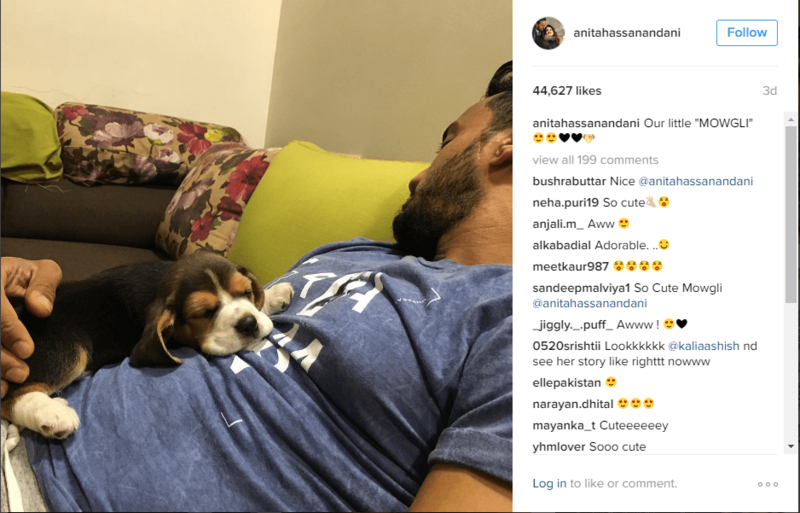 Popular TV actress Anita Hassanandani and husband Rohit Reddy, the couple are proud parents of a little canine 'Mowgli'. 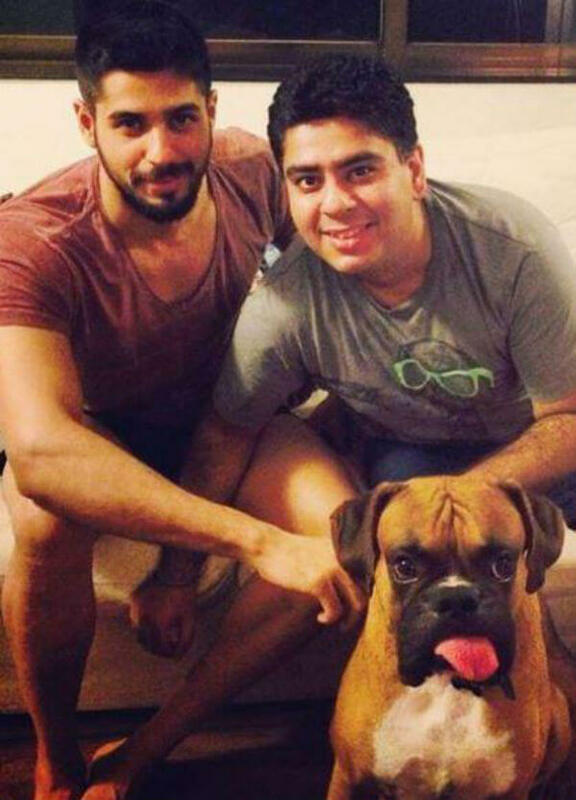 The adorable pup has brought immense joy to the family. Vir loves his dog, Dr. Watson. Veer says, “It’s the most wonderful thing to come home to a smiling face. Even if it is wrinkly and with bad breath”. 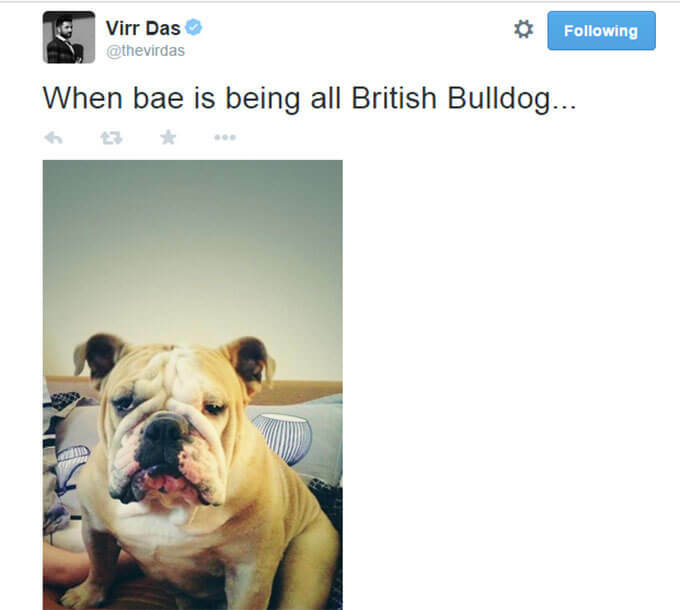 He also takes his dog along for his foreign trips. 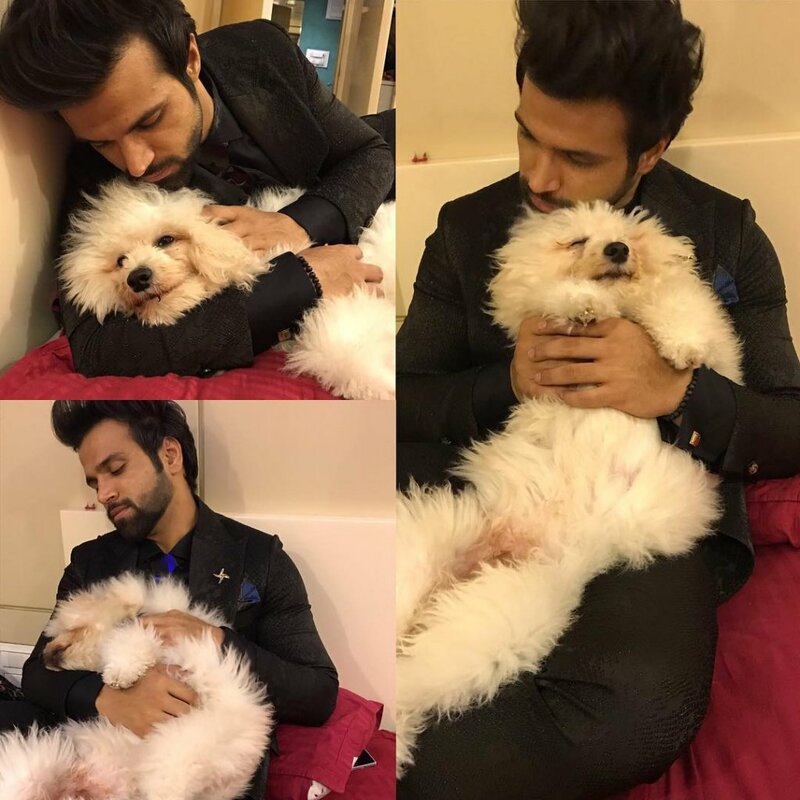 We definitely need more pictures of them..
Maybe, a separate Instagram account for each furry will be a good idea! Out of all these furries, which one is your favorite?